Step 2: Send your sh#t over to us and please for the love of god, keep it organized as f#ck! 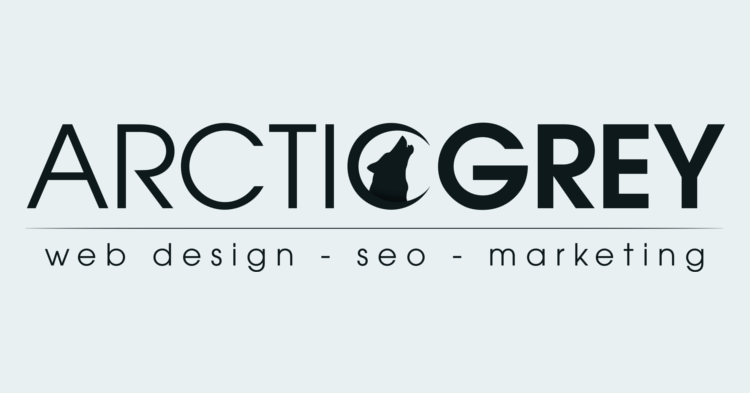 Once all of your content is organized as f#ck, you can send it over to support@arcticgrey.com. Submitting everything by email requires you to dedicate 1 email per page submitted. For example, lets say you want to send over the content for your home page, you'll send us an email specifically for everything pertaining to your home page, and only the home page. a) A message to the designer telling them how amazing Arctic Grey, Inc. is and how you will name your children after people from the company. b) A note explaining what is included in the email. d) All of the content needed for that given page of the site. Note: We will not begin the project until all content for all pages have been submitted in an organized manor.